Multipurpose devices are directed to Television studios, Cable and Wireless TV network operators. Combination of majority of functions demanded by customers in one box isaspecial feature of most popular products. MMCL are continuing to research and develop to seek a better satellite market based on technology on wire(less) broadcasting and communication including satellite of range of Micro wave and Millimeter wave. 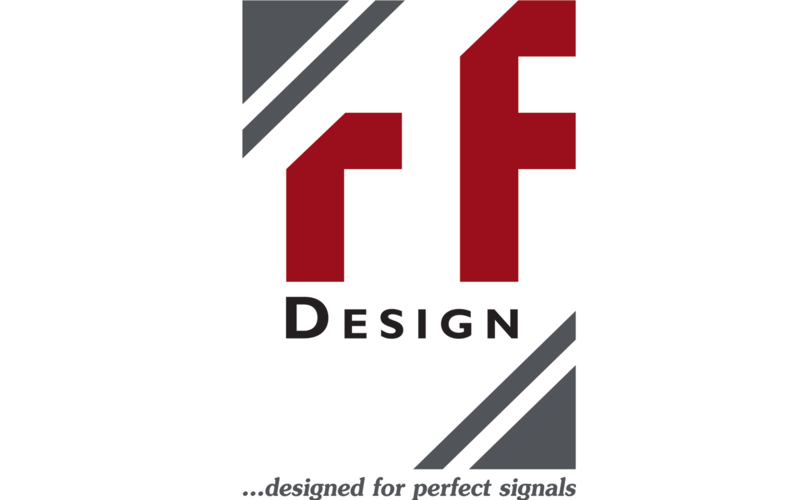 Since 1998 RF-Design with headquarters and manufacturing facilities in Lorsch/GERMANY is providing professional RF equipment and RF distribution solutions for the international Satellite-, Broadcast- and Broadband communications industry. Today they are specialists in developing, manufacturing and marketing professional RF equipment while their experience, flexibility, customer oriented service and their high quality products have made them a reputable partner within this sophisticated industry. Their product range covers all necessary equipment to manage your individual RF signals in a perfect way. Shanghai Hexu Microwave, a high-tech manufacturer, specializes in development, design, production, and service of microwave and mobile communication fields. It's products encompass flexible waveguide, coaxial components, hard waveguide components, antenna, RF cable assemblies and millimeter wave components as well as mobile communication passive components. Founded in 1993, Gospell Digital Technology Co Ltd (GOSPELL). is a private hi-tech enterprise with R&D, manufacturing, business consultancy and planning, trade, delivery, project implementation and after sales service, acting as a complete DTV and triple-play solution provider for Digital TV/OTT related projects. Televes is a leading global company focused in the design, development and manufacture of equipment for distributing telecommunication services throughout the infrastructures of buildings and homes. A key signature trade of the company, Televes believes in delivering superior quality products through an exquisite manufacturing process. Crypton Company has been a leading manufacturer of conditional access systems and equipment for digital broadcasting for more than 15 years. Crypton Company is delighted to offer cable, MITRIS, MMDS and IPTV operators the following equipment for digital broadcasting: CAS Crypton scramblers, professional receivers, multiplexers, MPEG-2 coders, QPSK modulators and subscriber receivers.